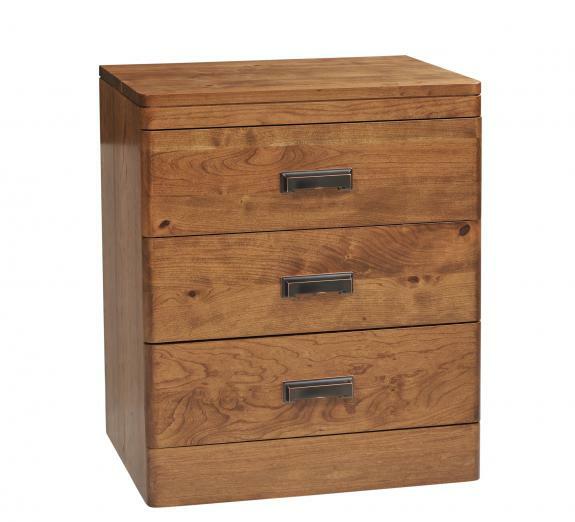 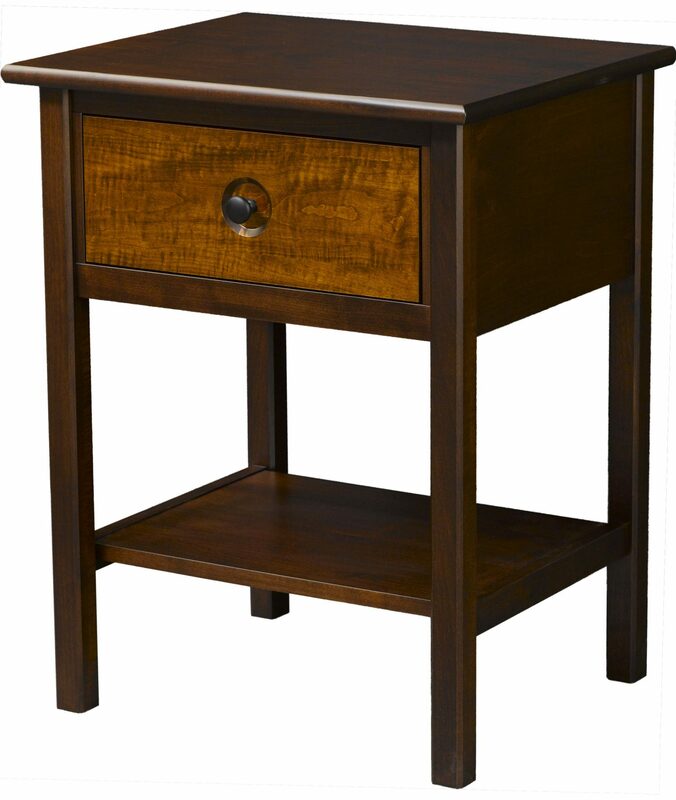 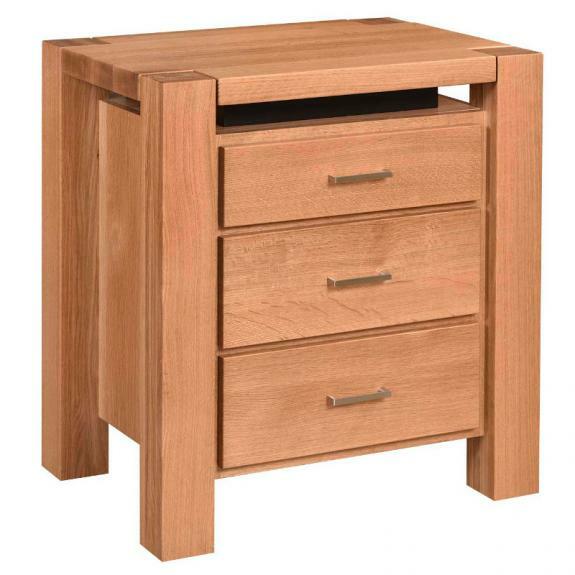 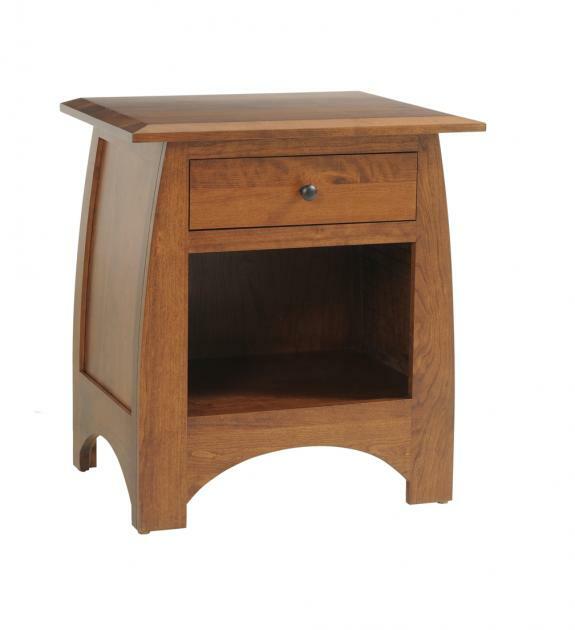 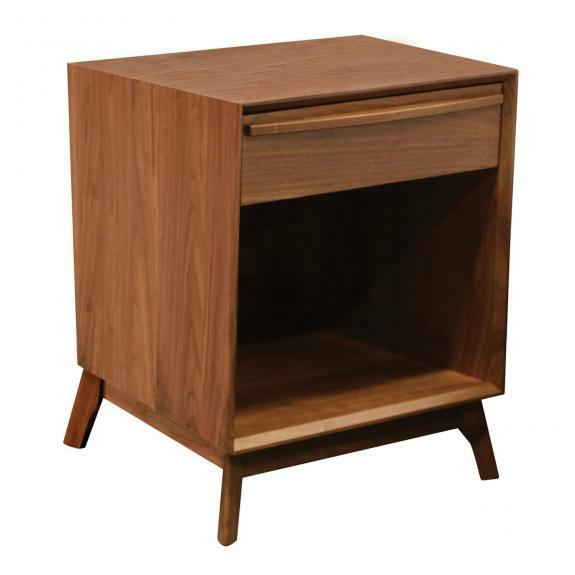 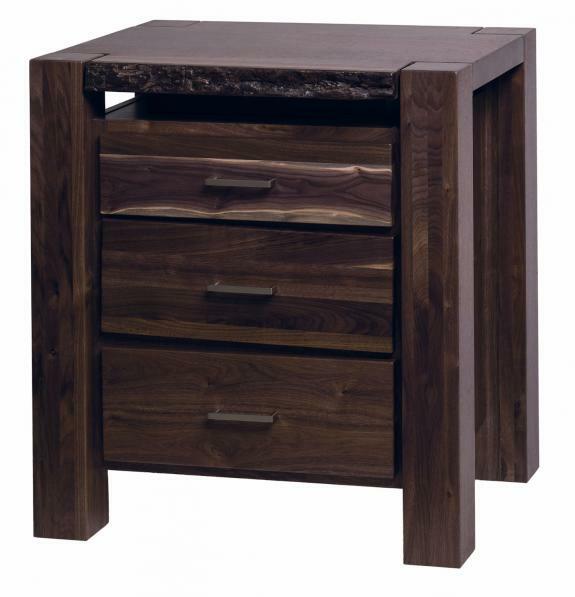 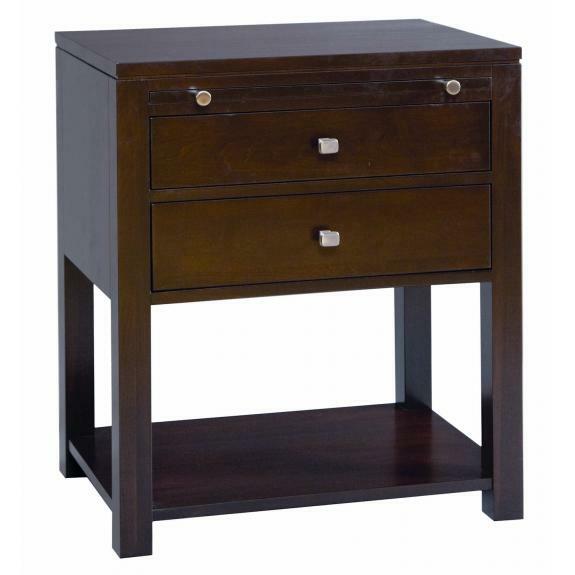 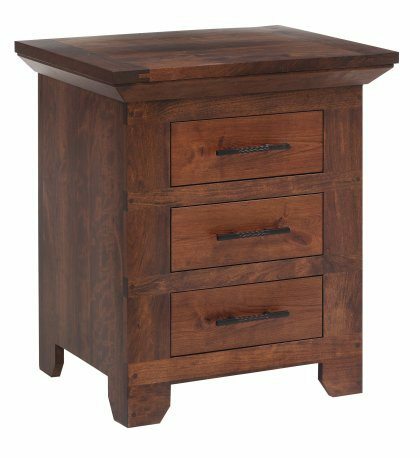 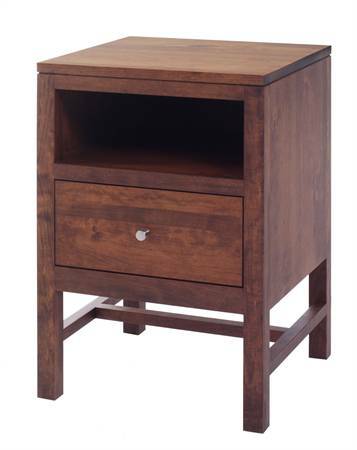 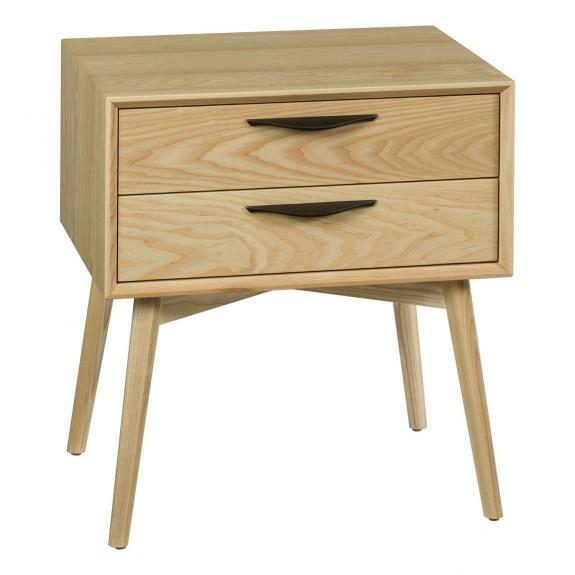 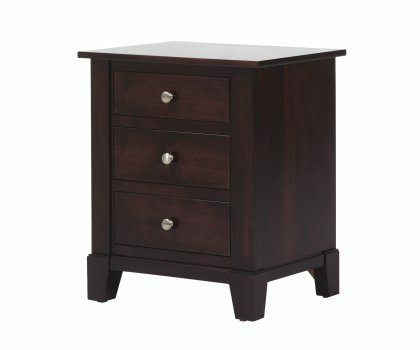 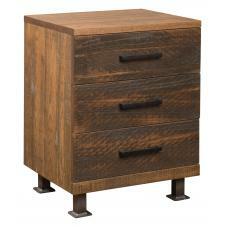 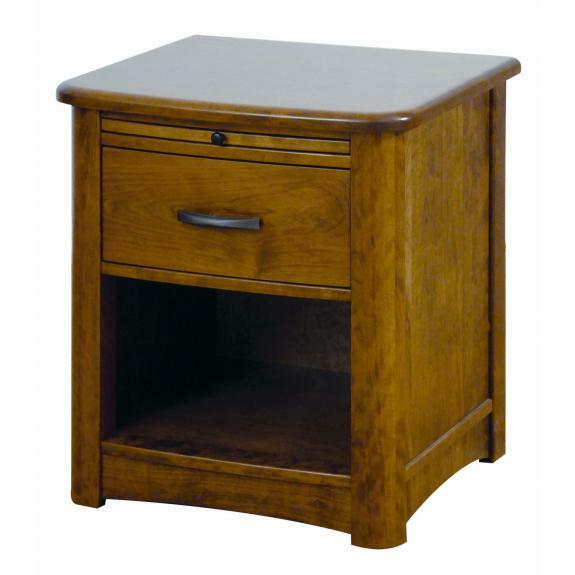 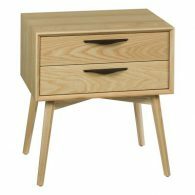 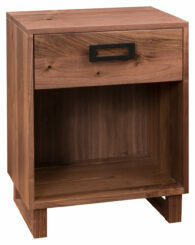 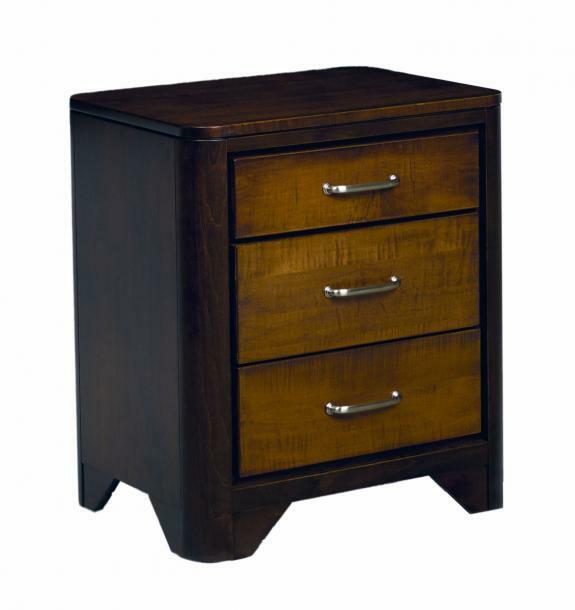 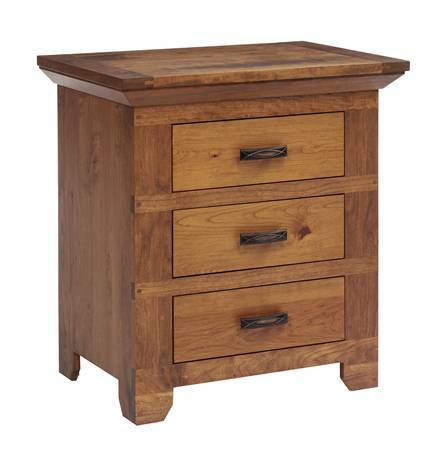 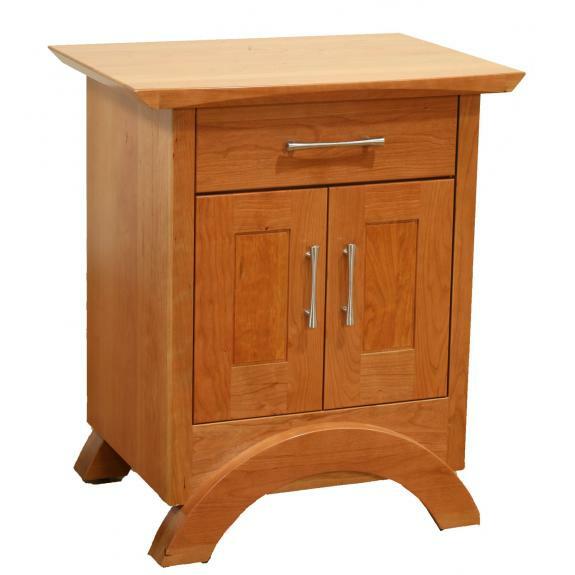 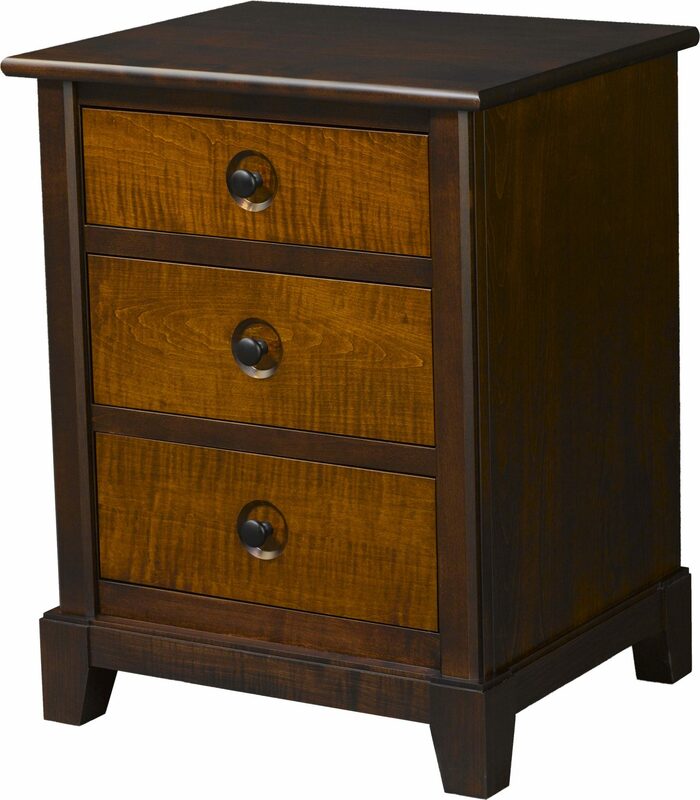 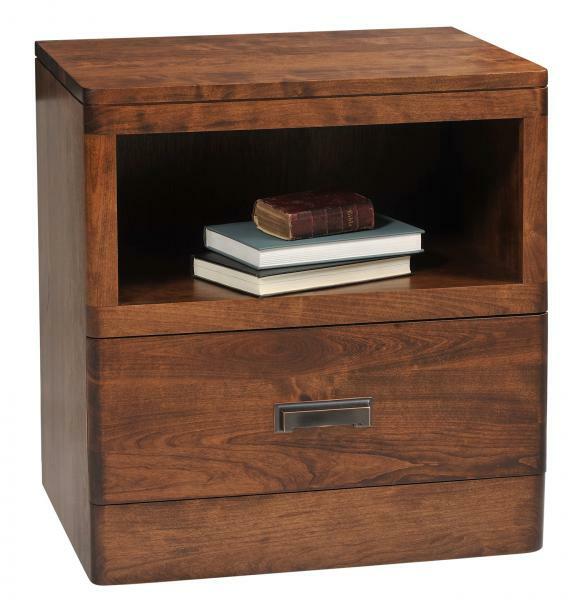 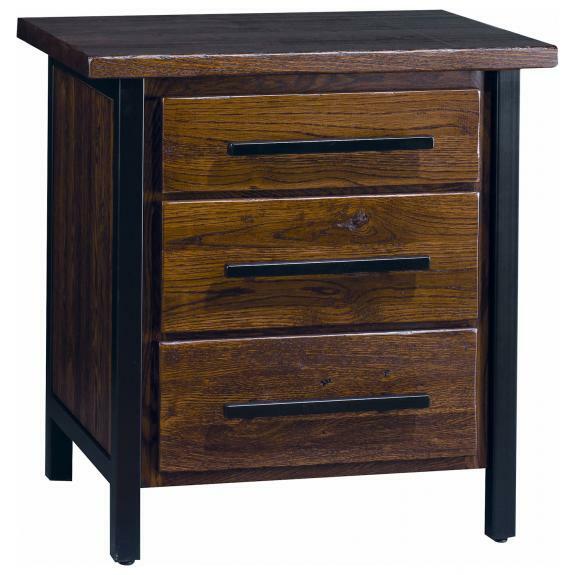 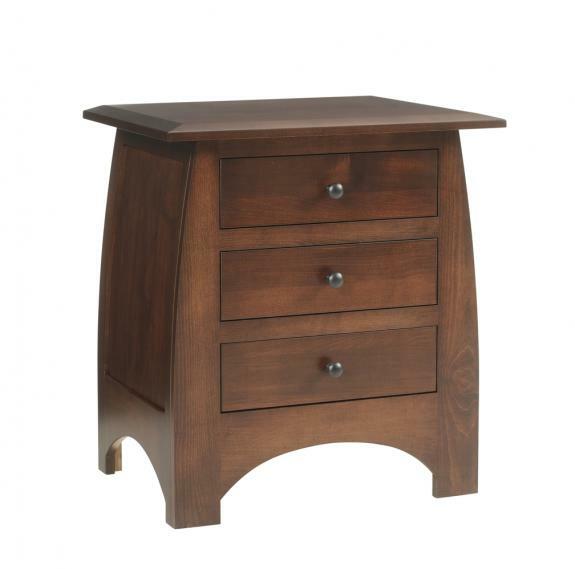 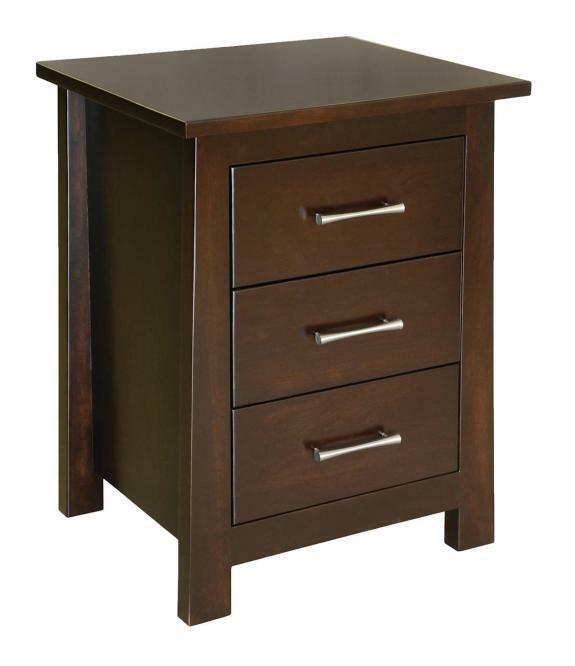 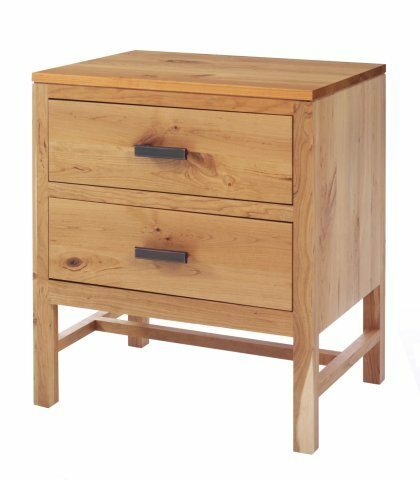 Contemporary nightstands are available in your choice of wood – oak, cherry, maple, quarter sawn oak – and choice of stain. 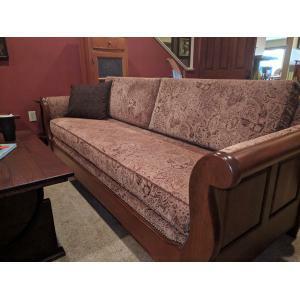 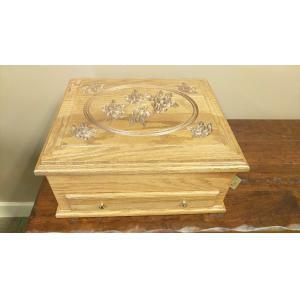 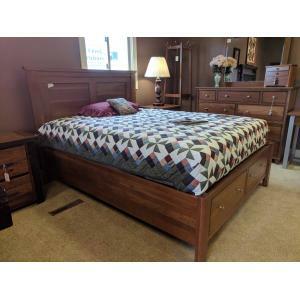 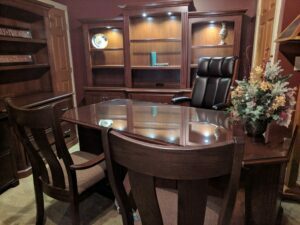 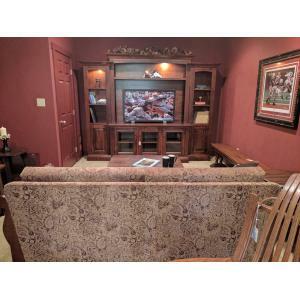 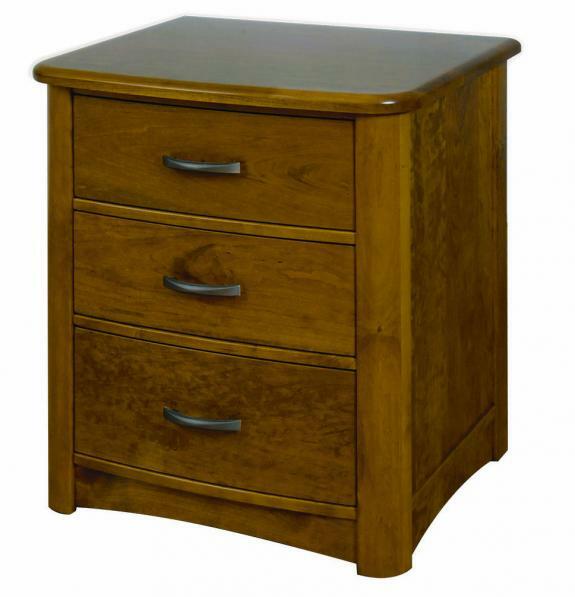 Come to Clear Creek Furniture store near Waynesville, Ohio to see our different styles of bedroom furniture collections. 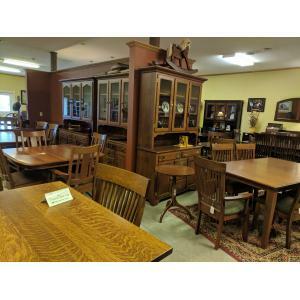 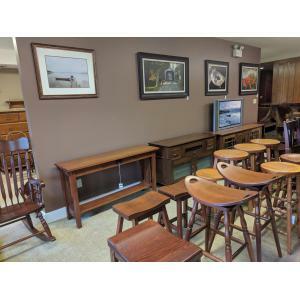 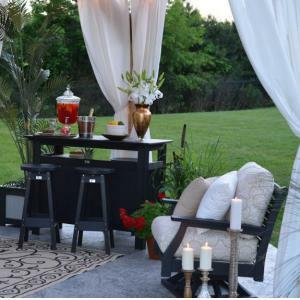 Stop in today to see our selections!